This was supposed to be my last opinion article for the English daily 'Rising Kashmir', based in Srinagar. Hating India too much and loving Pakistan too much can be crushing while hating Pakistan too much and loving India too much can be conceited. 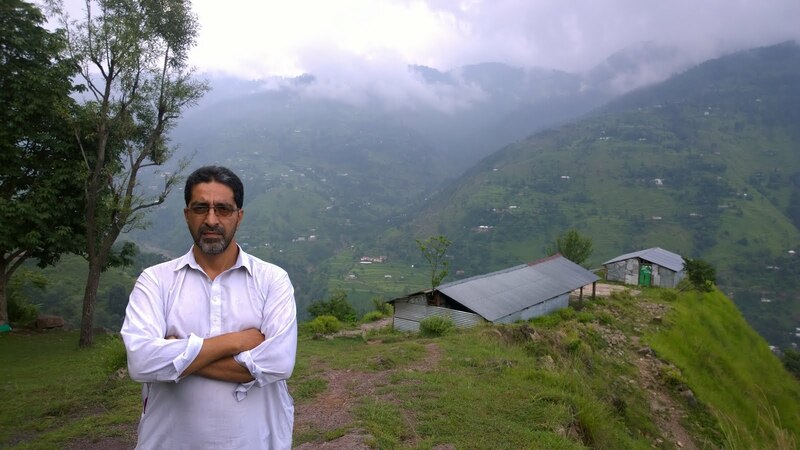 Kashmiris should adopt a neutral course to achieve Independence.